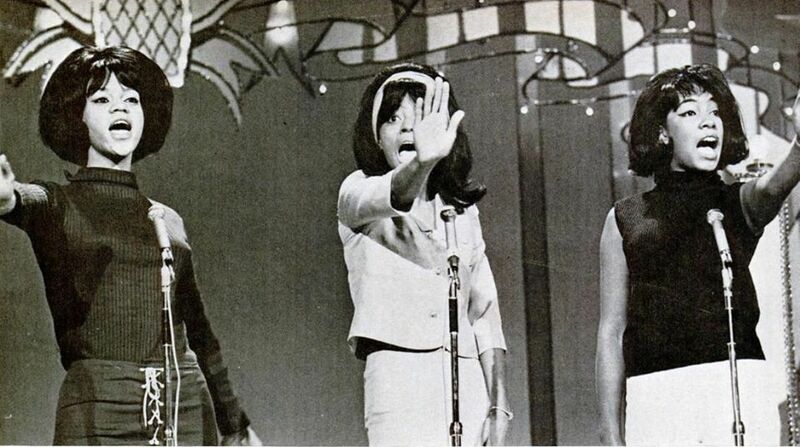 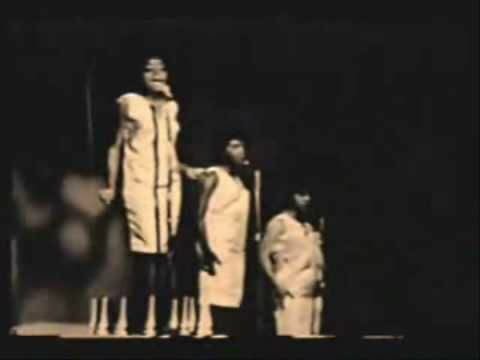 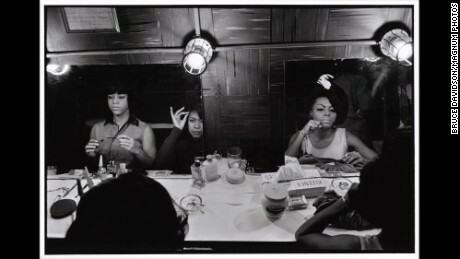 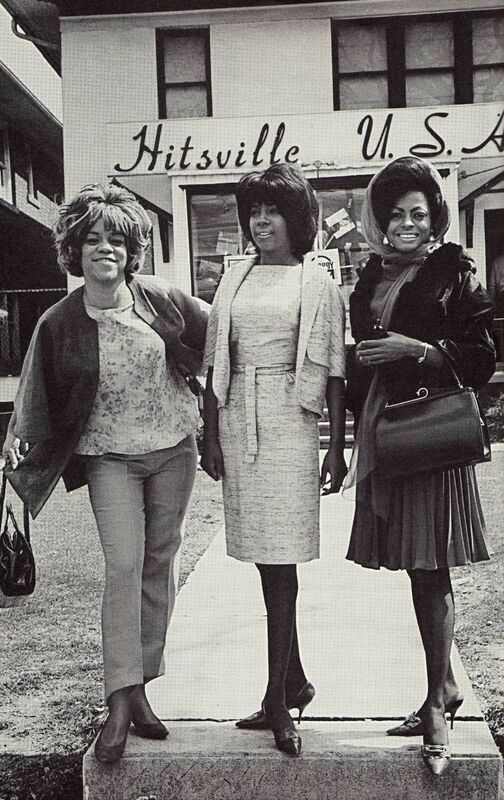 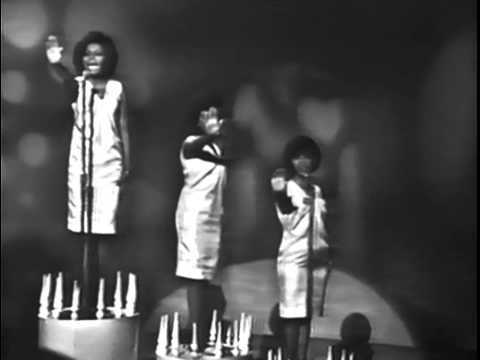 The Supremes rehearsing "Stop in the Name in Love" 1965. 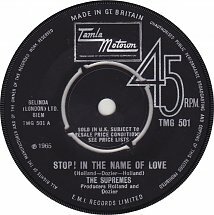 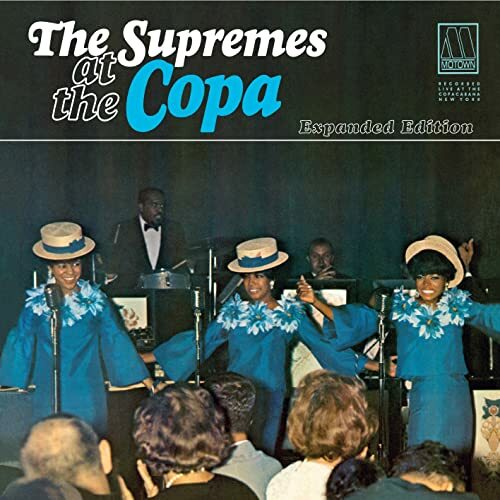 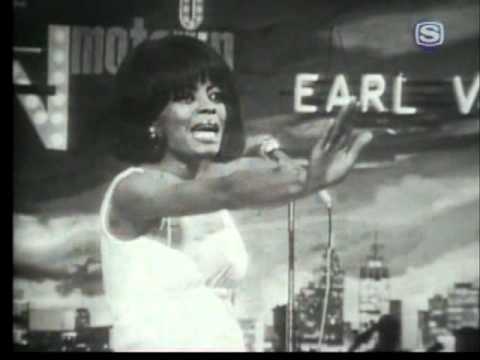 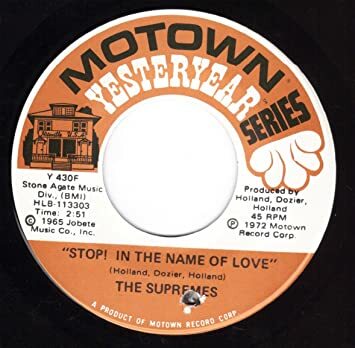 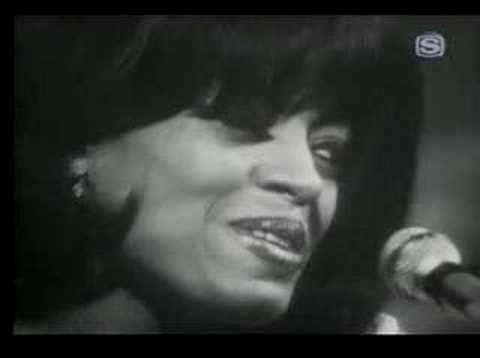 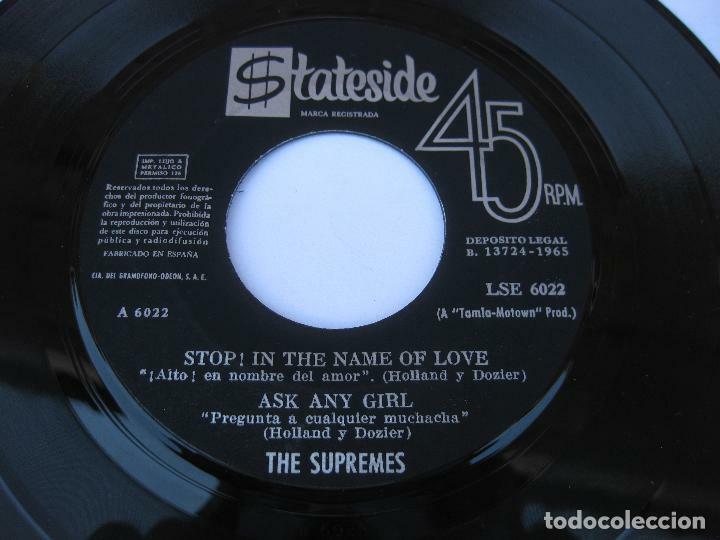 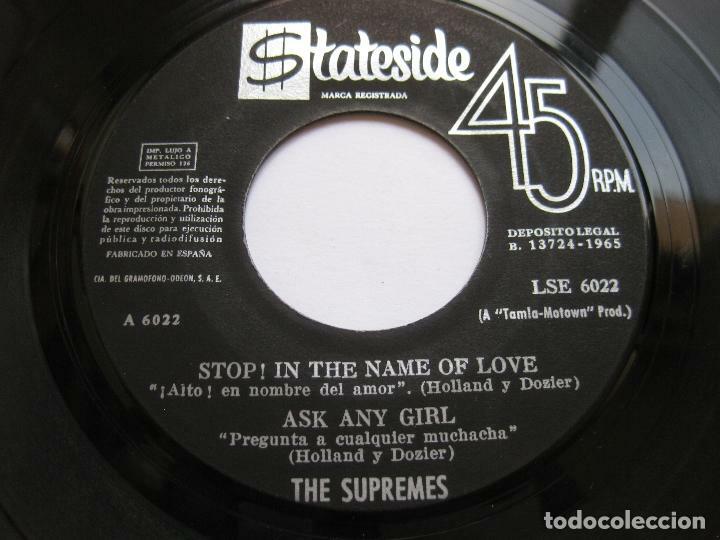 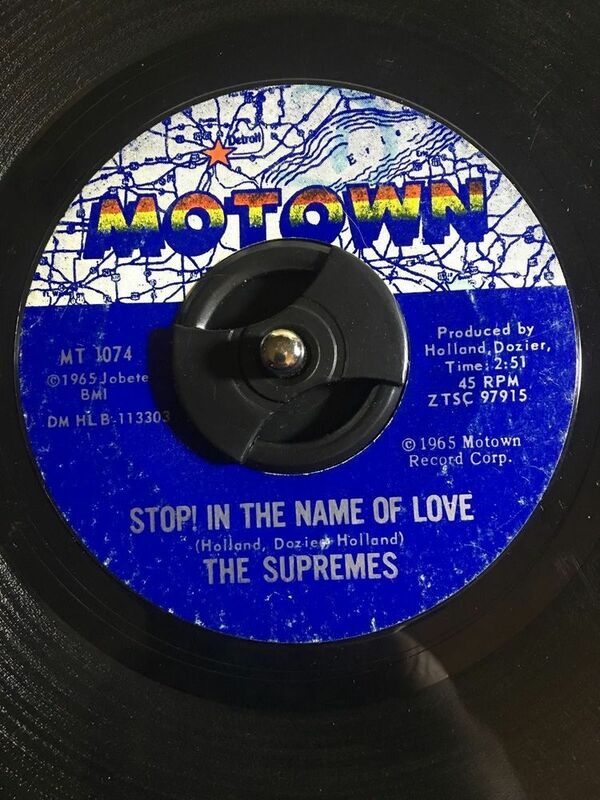 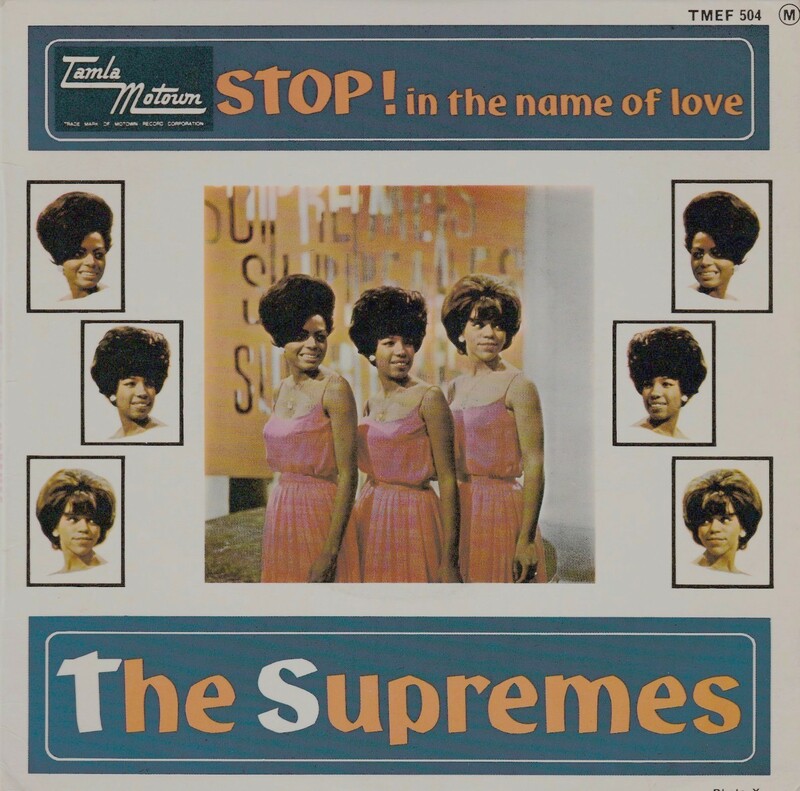 The Supremes - Stop! 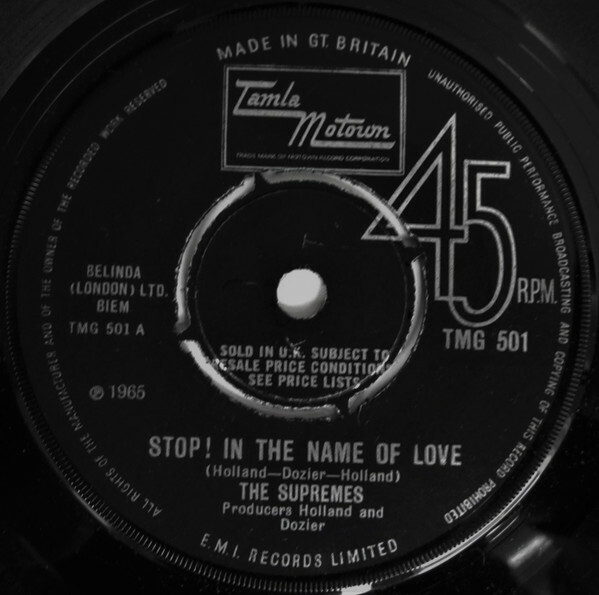 In The Name Of Love (Tamla Motown). 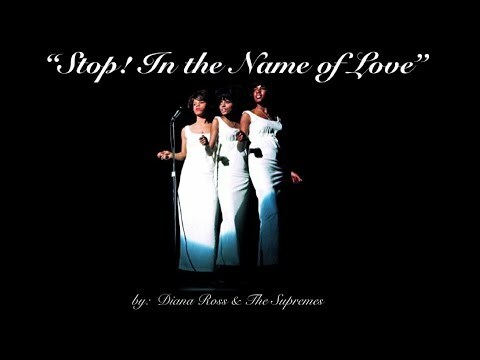 "Stop! 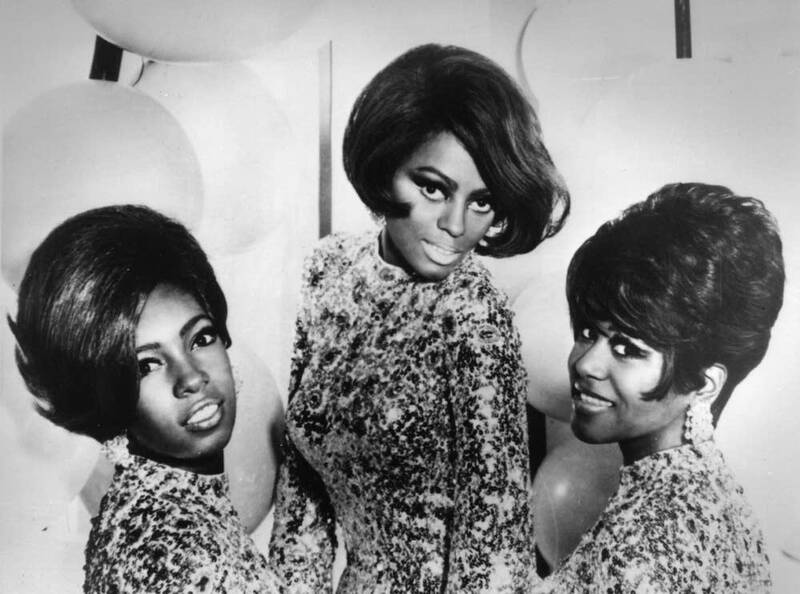 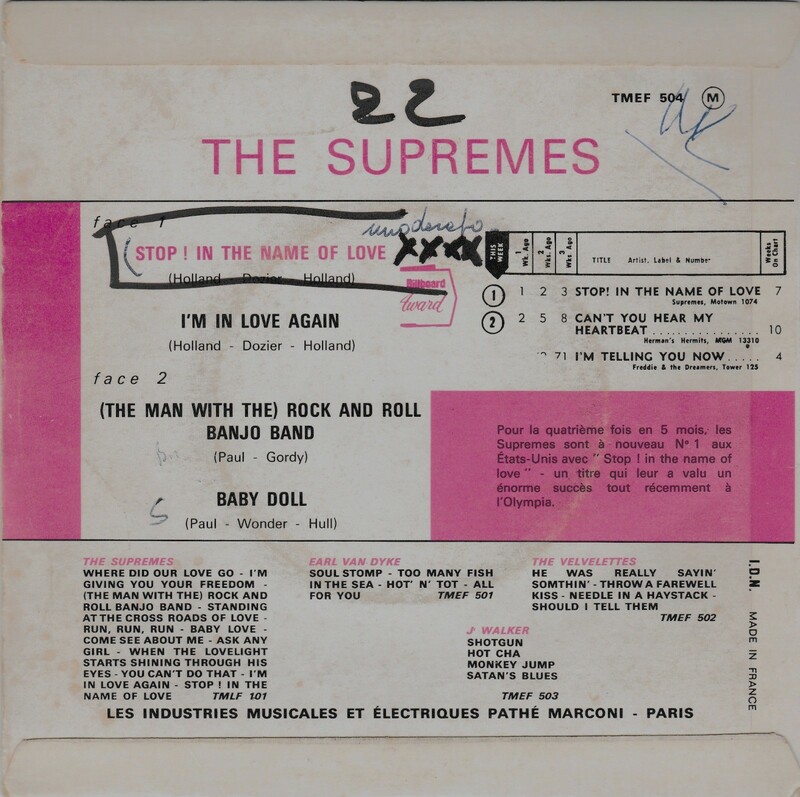 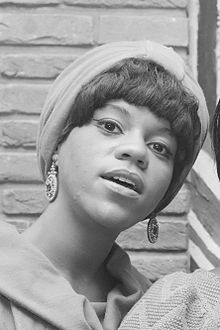 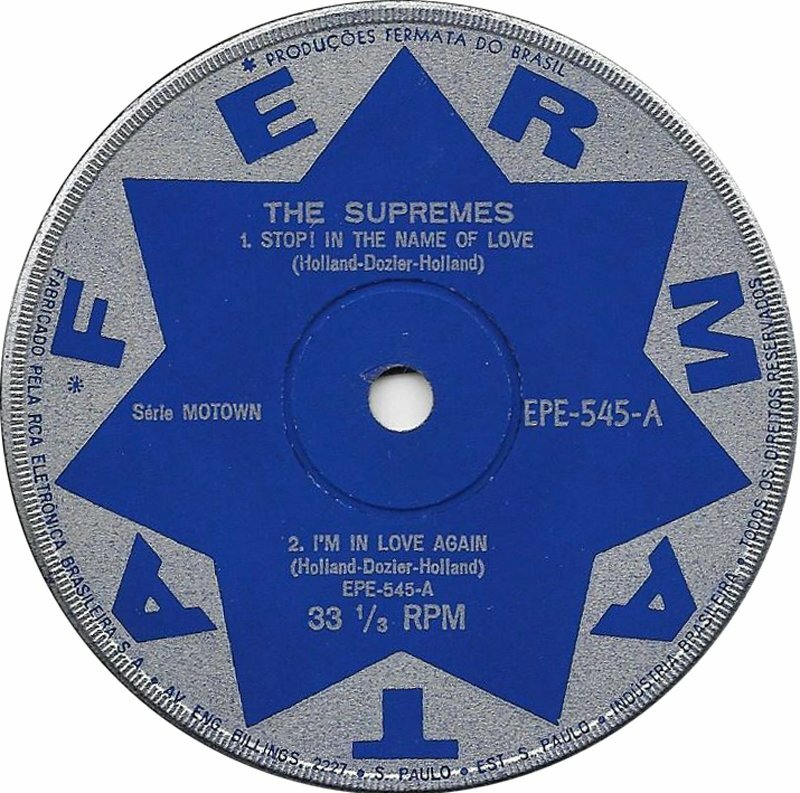 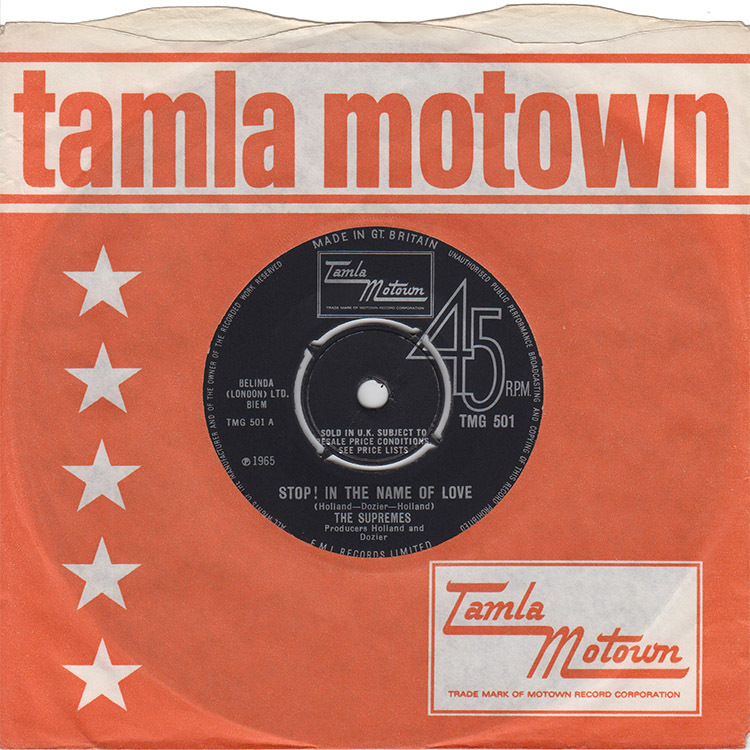 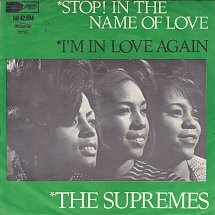 In the Name of Love" is a 1965 song recorded by The Supremes for the Motown label. 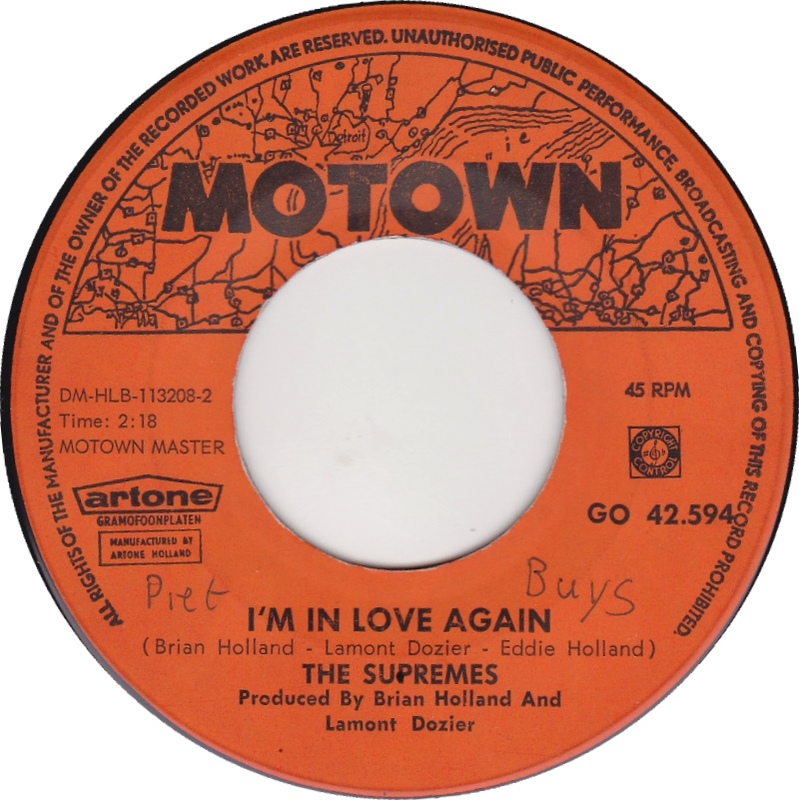 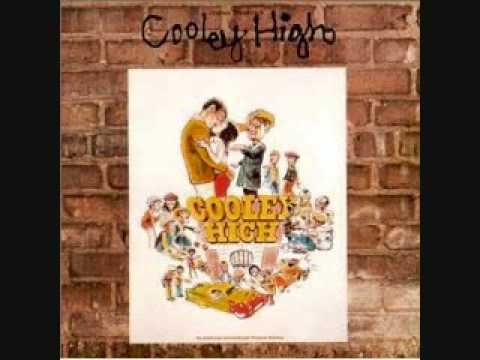 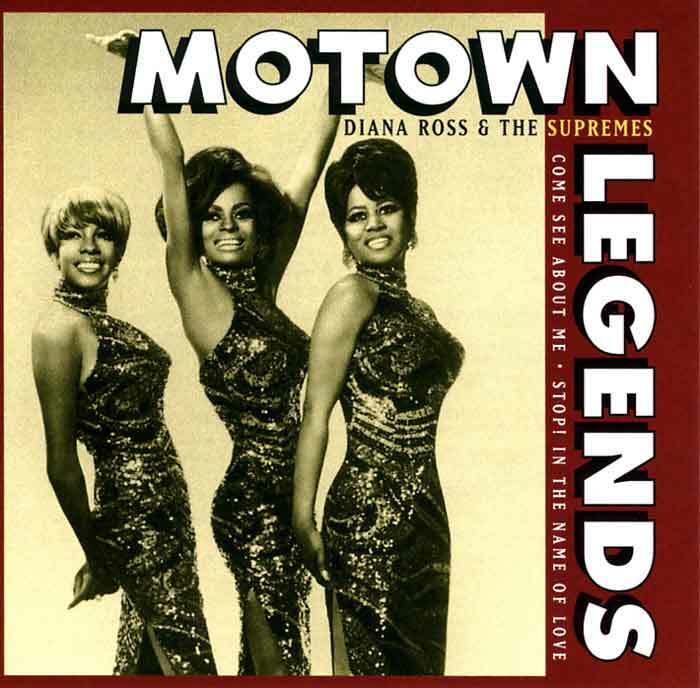 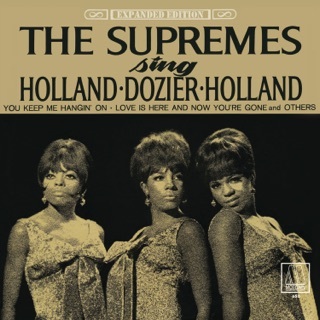 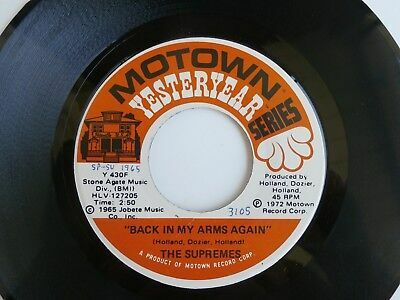 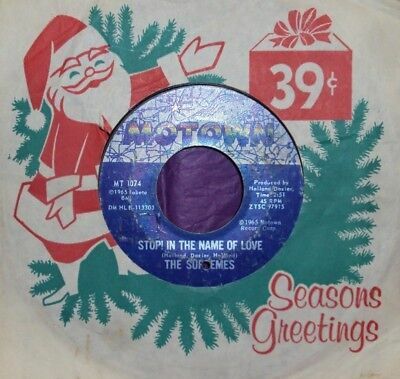 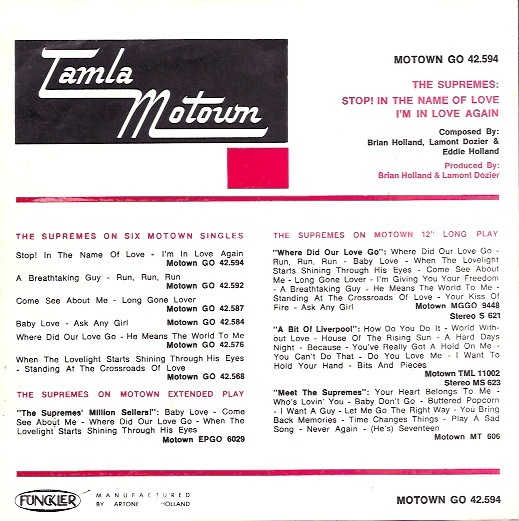 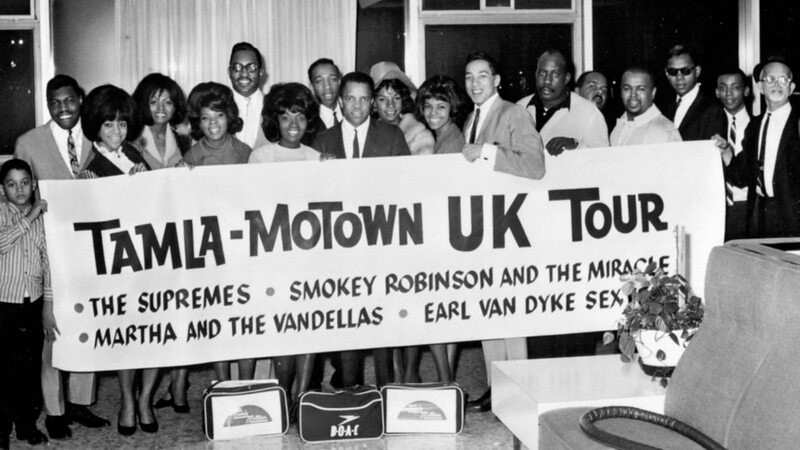 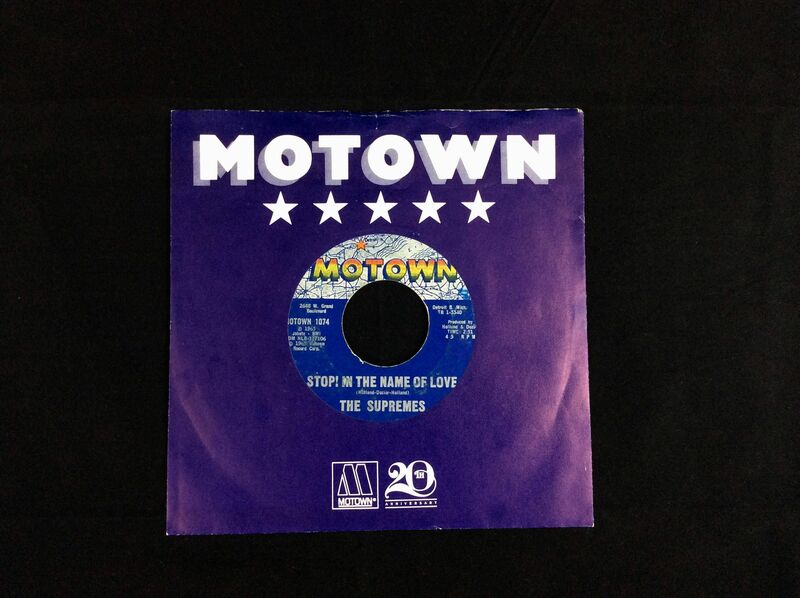 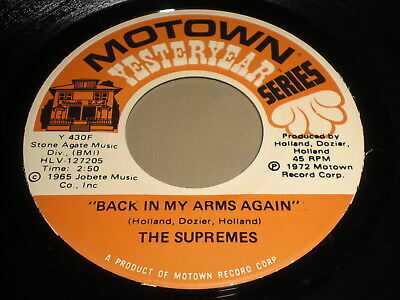 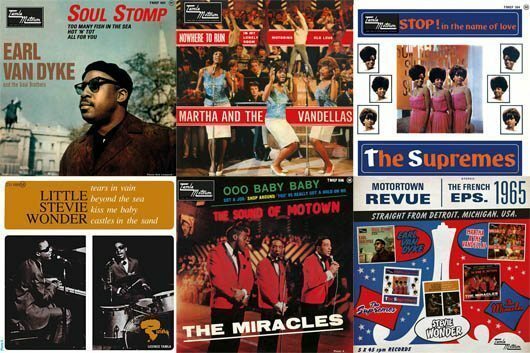 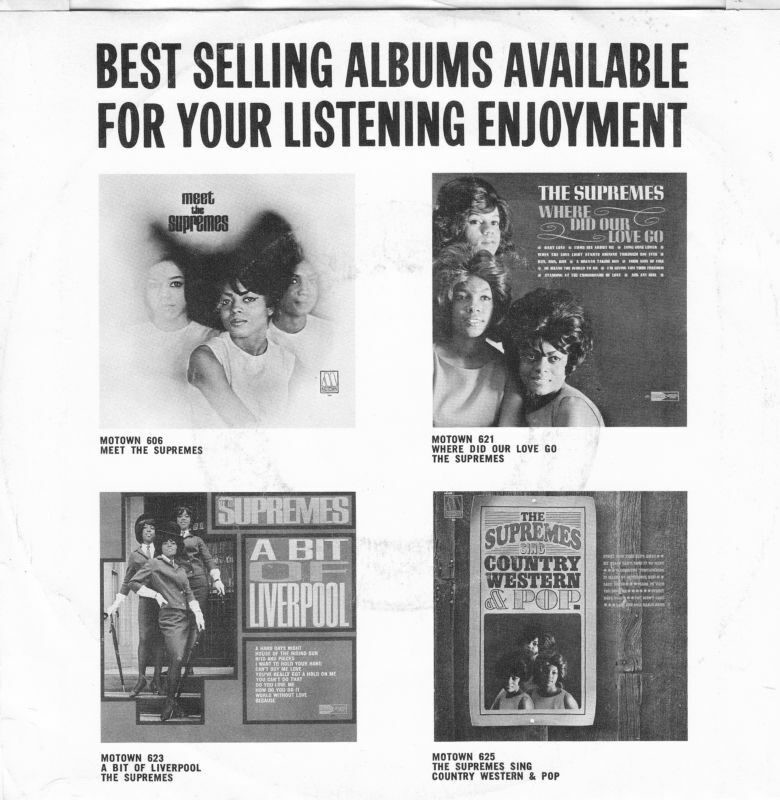 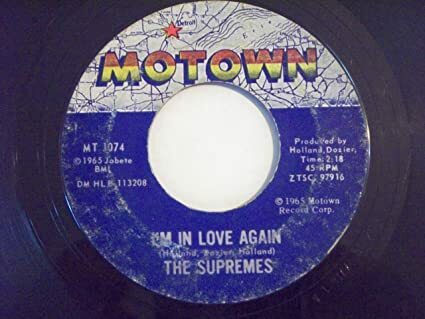 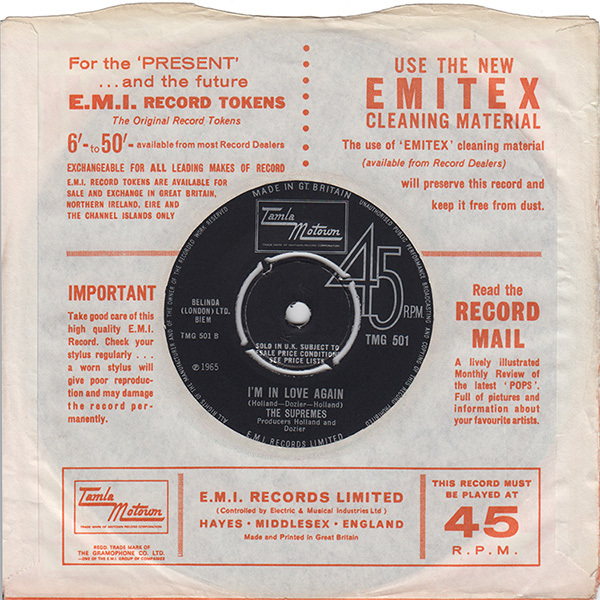 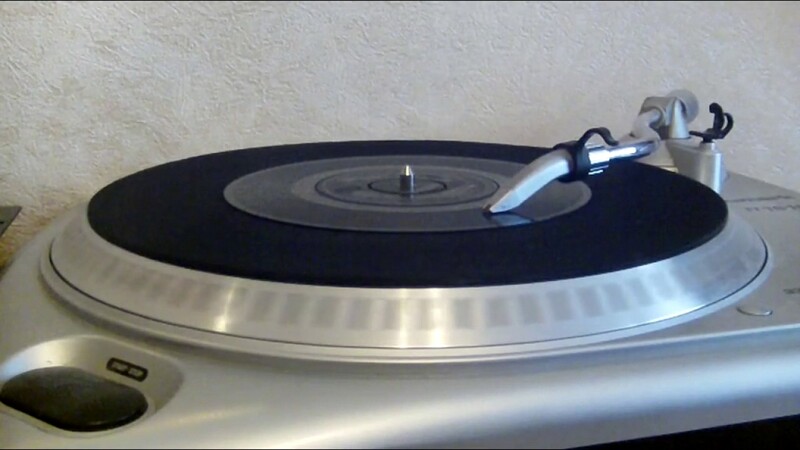 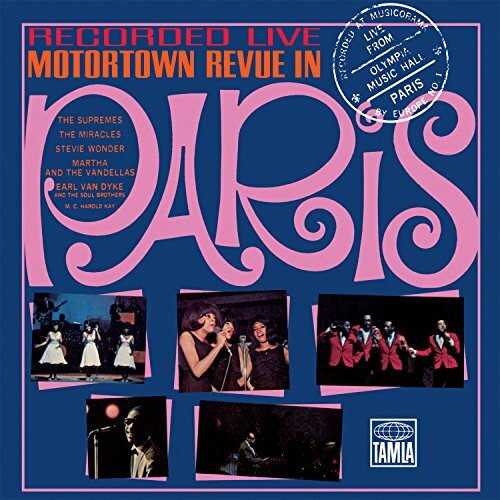 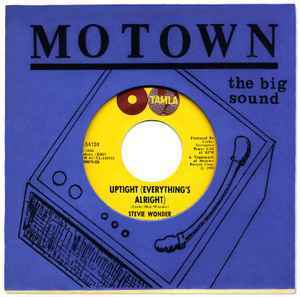 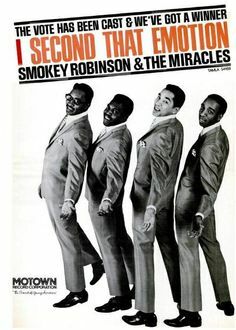 Written and produced by Motown's m… | MOTOWN. 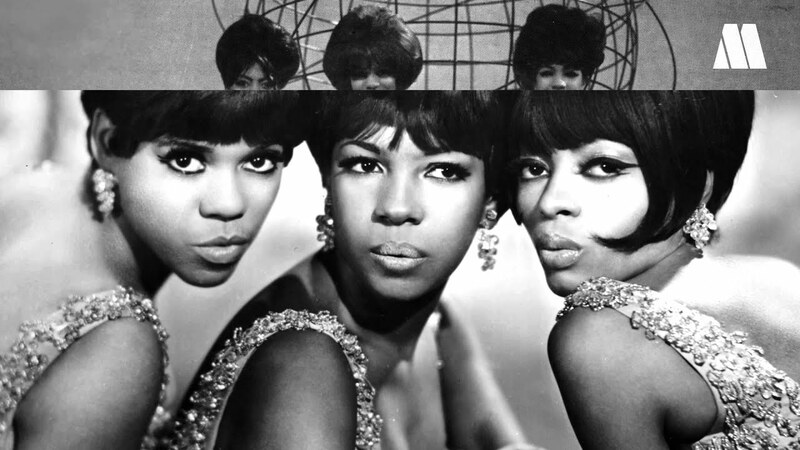 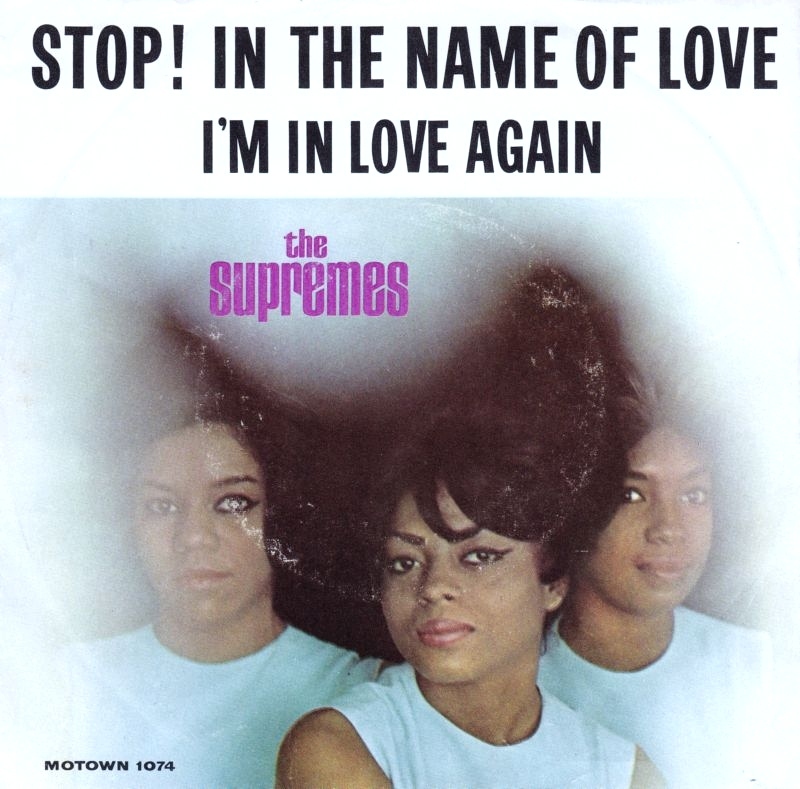 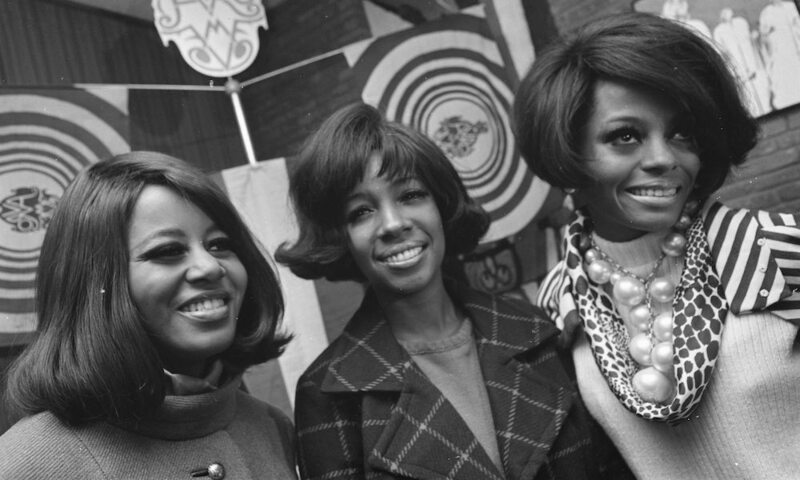 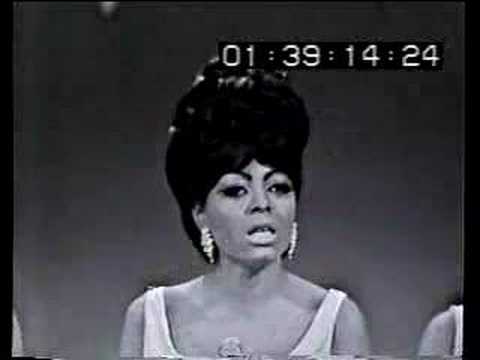 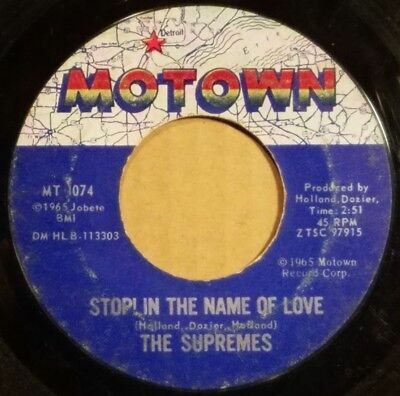 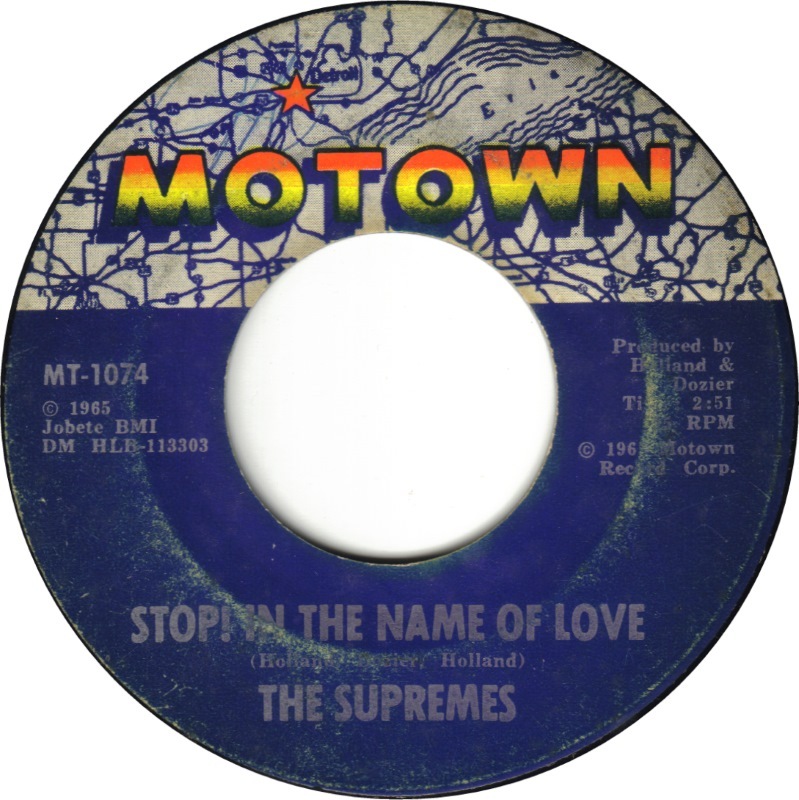 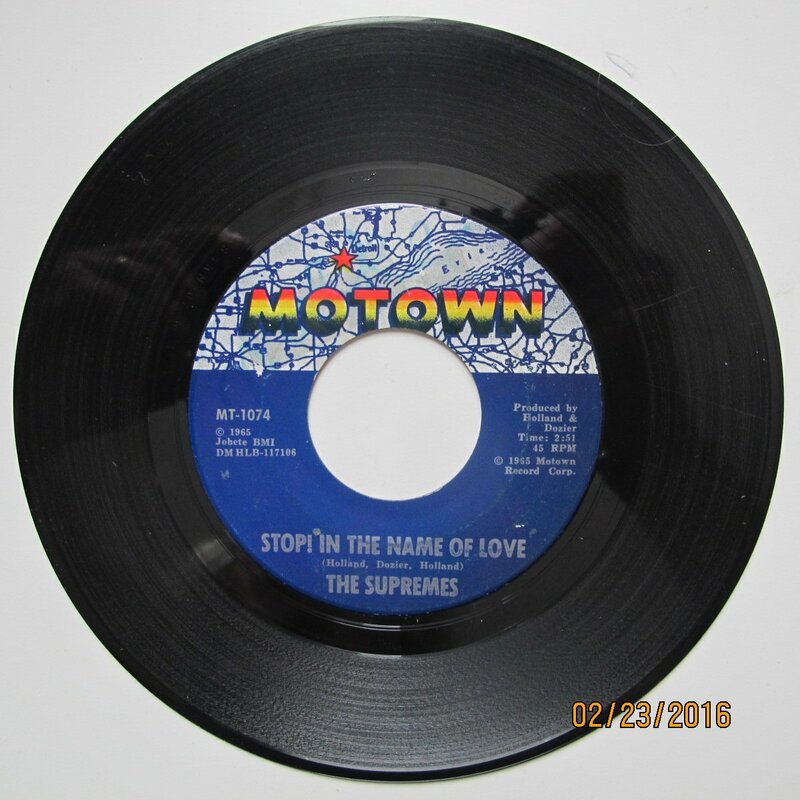 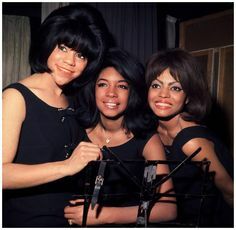 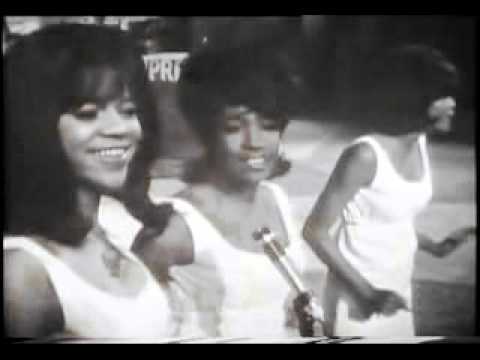 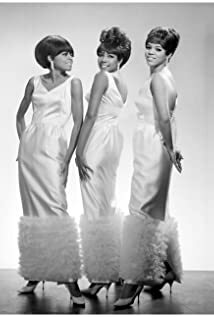 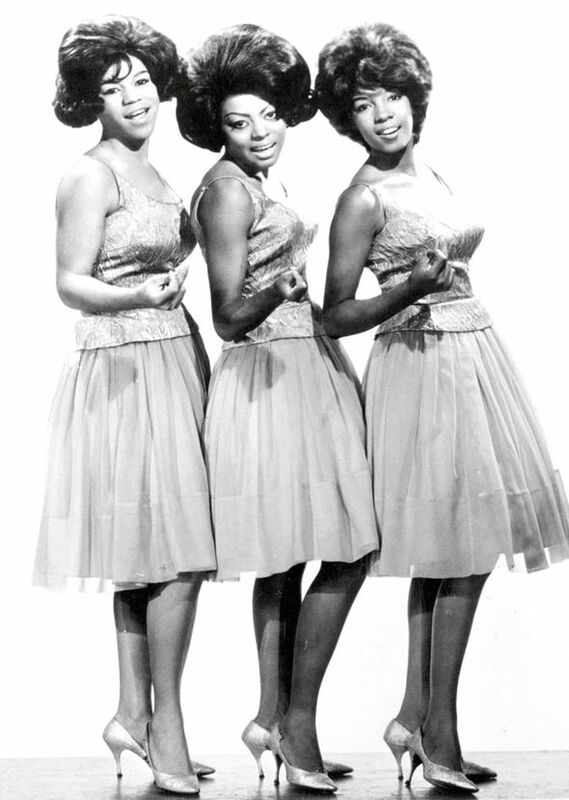 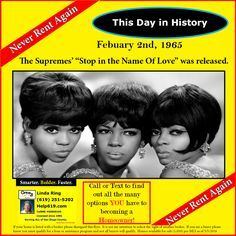 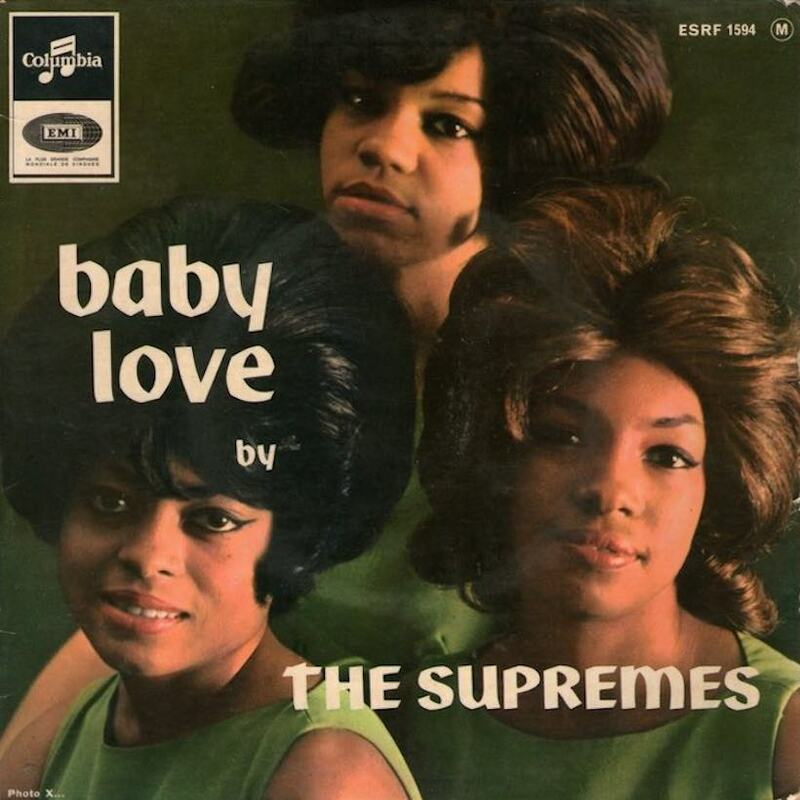 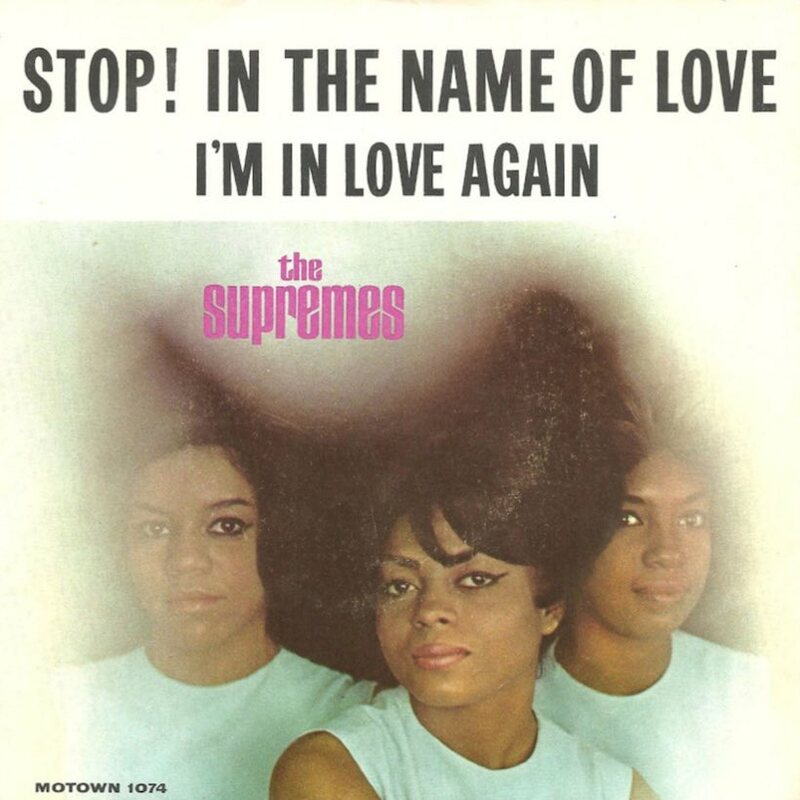 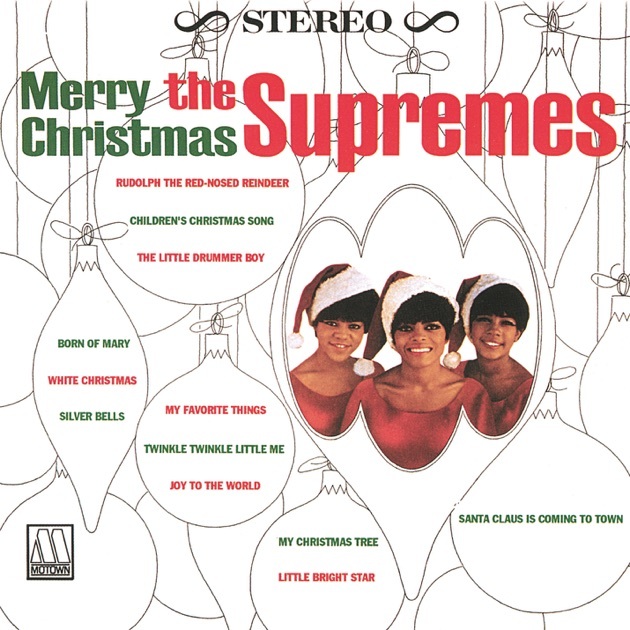 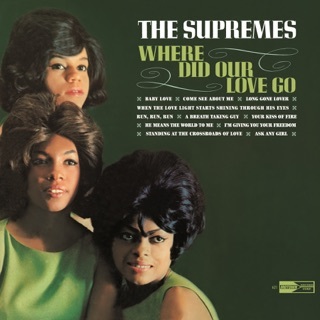 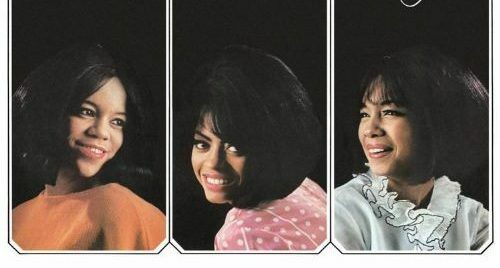 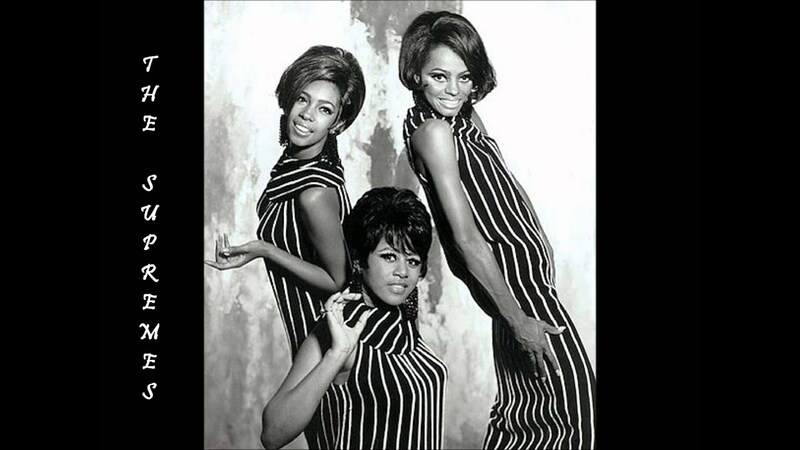 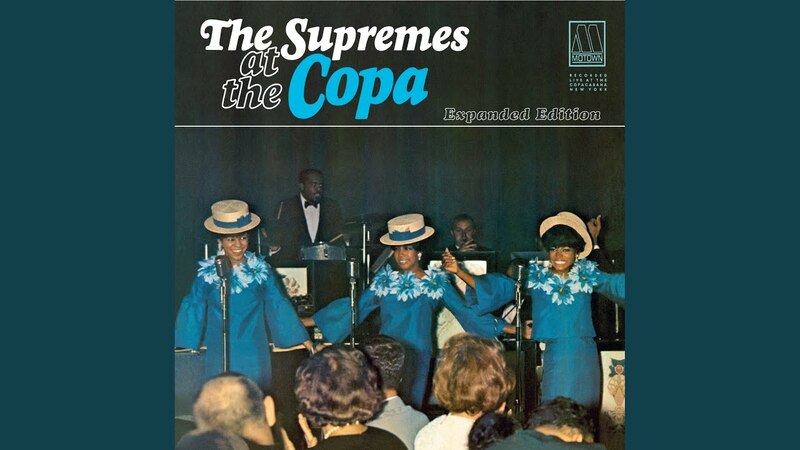 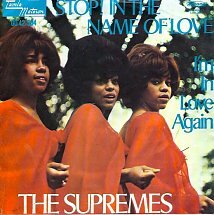 "The Supremes","Stop ! 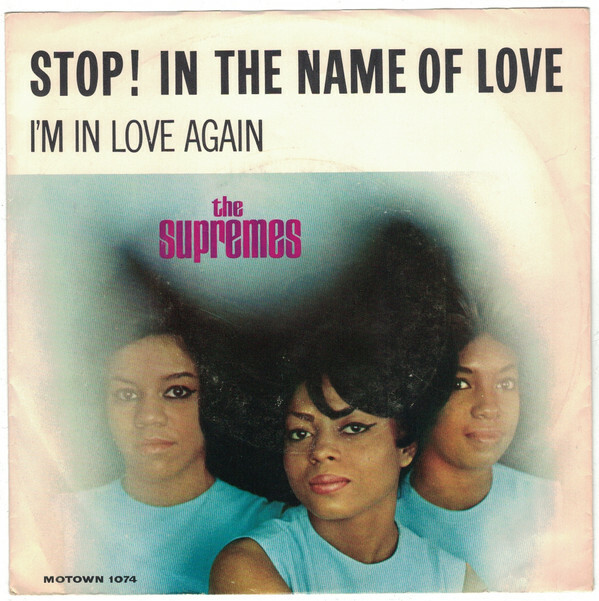 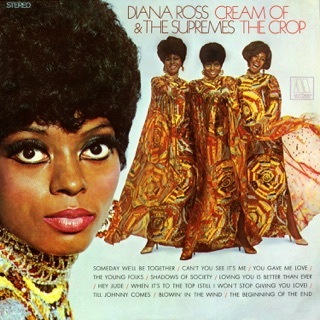 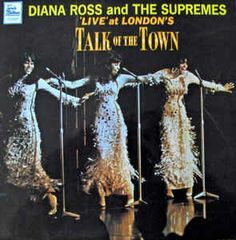 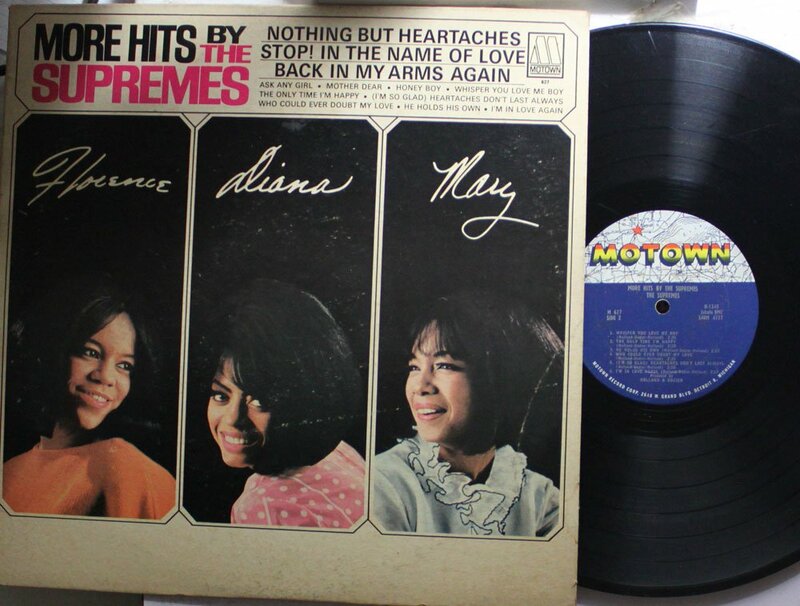 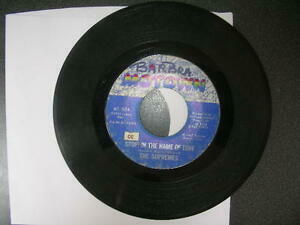 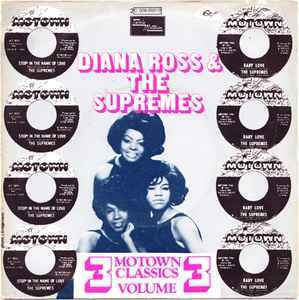 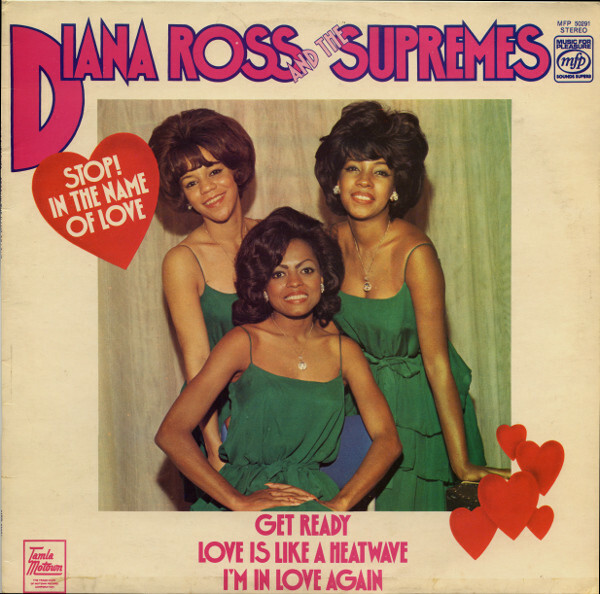 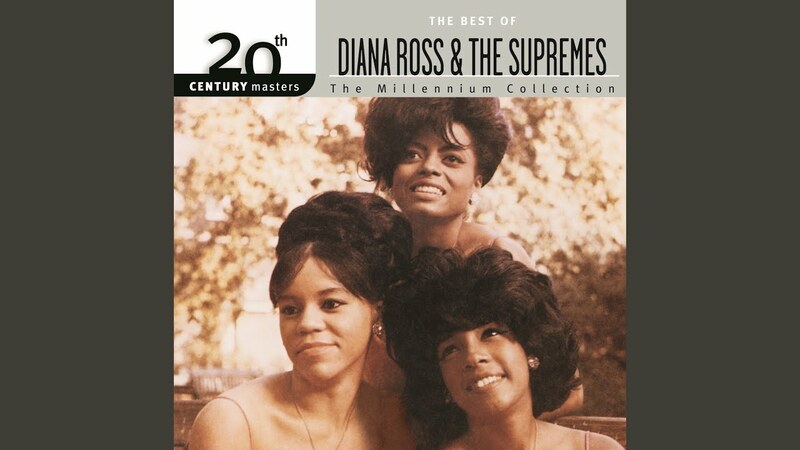 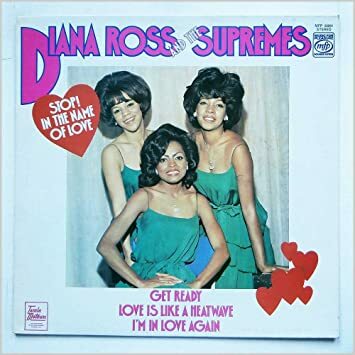 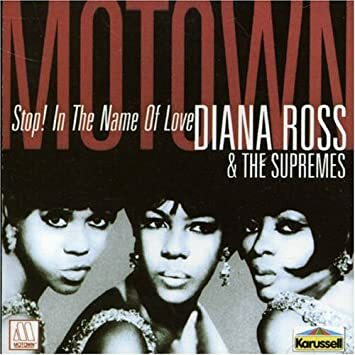 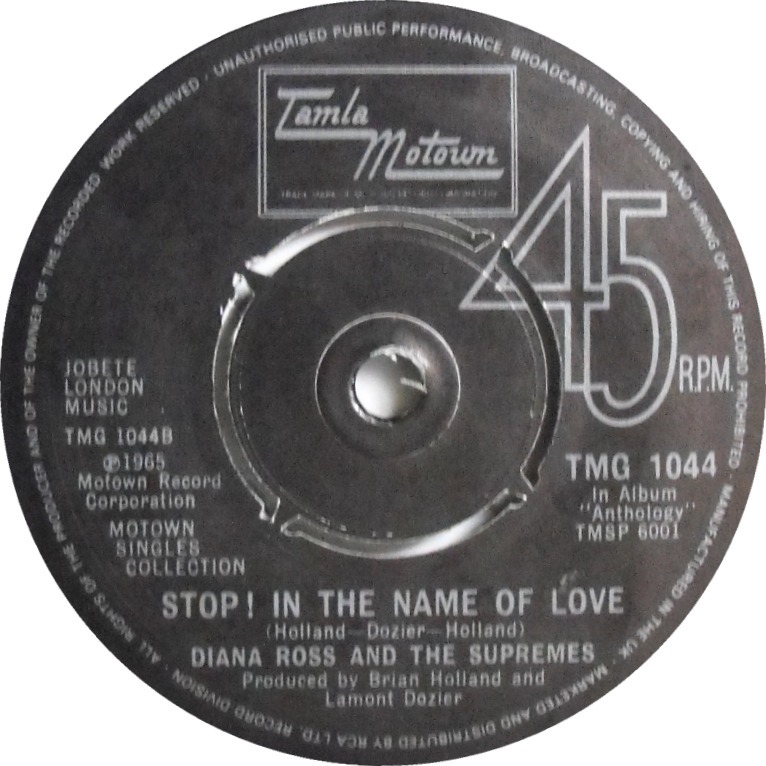 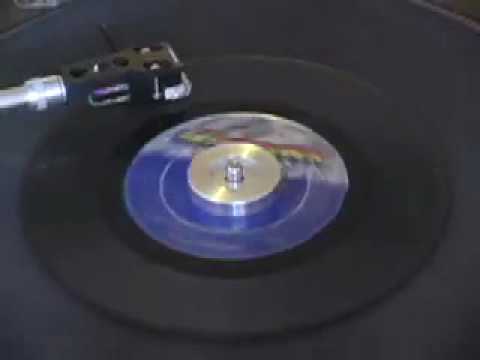 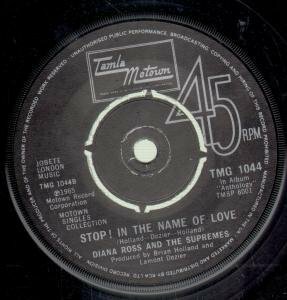 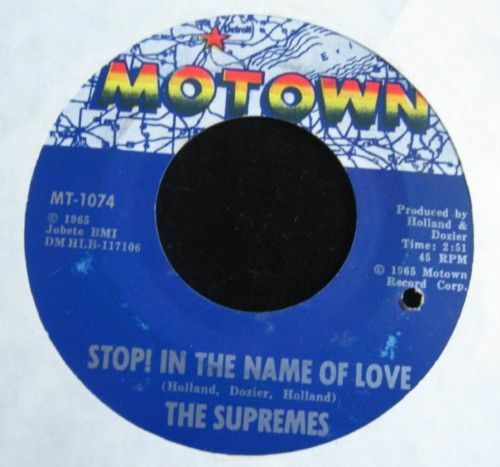 in The Name Of Love","
In The Name Of Love (LP Diana Ross And The Supremes* - Stop!